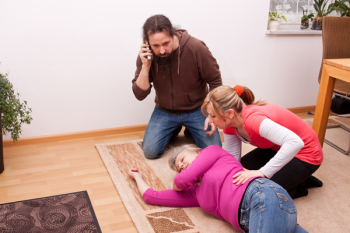 In a perfect world we could prevent any critical illness, sudden onset or otherwise from happening, the reality is that millions of Americans find themselves in emergency medical situations every year. Every 40 seconds in the U.S alone a person suffers a stroke. 1 of out every 3 adults has some form of cardiovascular disease. You can’t plan for a critical injury, but you can be prepared for it with Critical Illness insurance coverage. A critical Illness policy pays with a lump sum benefit directly to you – averaging between $10,000 and $50,000. This policies pay for heart attacks, strokes, major organ transplants, total loss of hearing or eyesight and end stage renal failure. Allow us to help you choose the coverage that best fits your needs and budget.